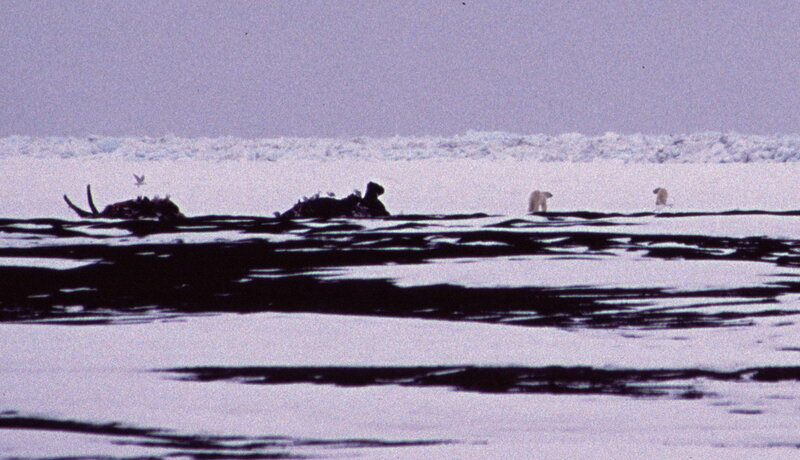 Polar Bears feasting on whale carcasses at Point Barrow, Alaska. Griz at Denali National Park. Tidbinbilla Nature Reserve, Australian Capital Territory. Surely it's a grooming exercise!